I think somewhere in my heritage there is some Irish, it’s not much, but I like to celebrate it proudly on St. Paddy’s day by partaking in a lively drink or two. I’m not a fan of beer, so I opt for cocktails instead. This year I wanted to make a cocktail ice cream shake, because: why the hell not? In full disclosure, I had a week’s worth of veganized traditional Irish recipes I wanted to make leading up to the 17th, but life got in the way and I had to abandon that idea. Just gives me more time to plan for next year! I did want to at least get this shake up though and I rarely turn down the opportunity for a frosty spiked drink. This is super easy to throw together. My mom was nice enough to make Vegan Irish Cream using this recipe from The Clean Dish (which is quite good straight up on the rocks as well). 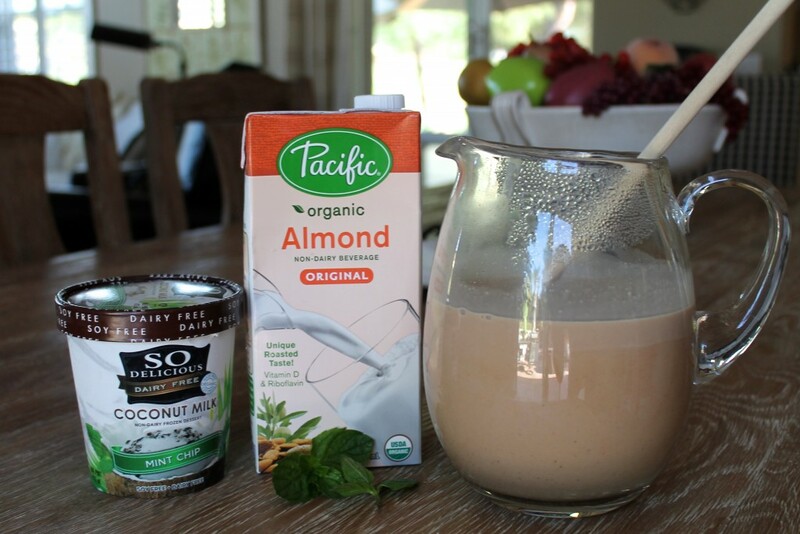 I took 1 cup of the Irish Cream, 1 pint of So Delicious Mint Chocolate Ice Cream and 1/2 cup almond milk. 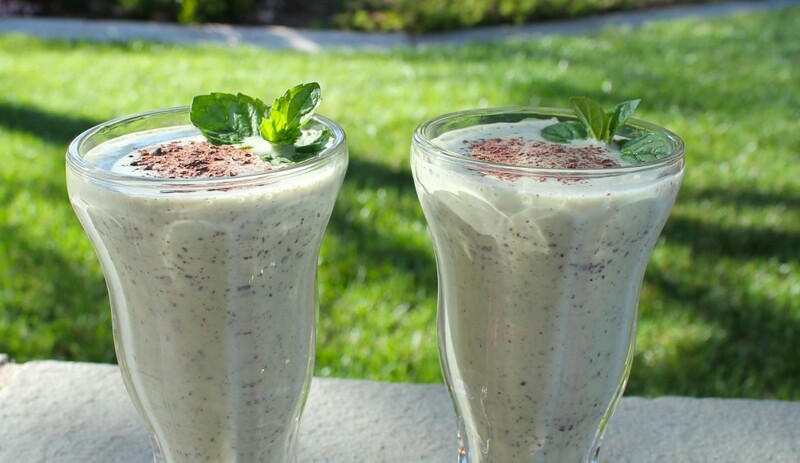 Throw that all in a blender, blend until smooth and voila: shamrock shake. 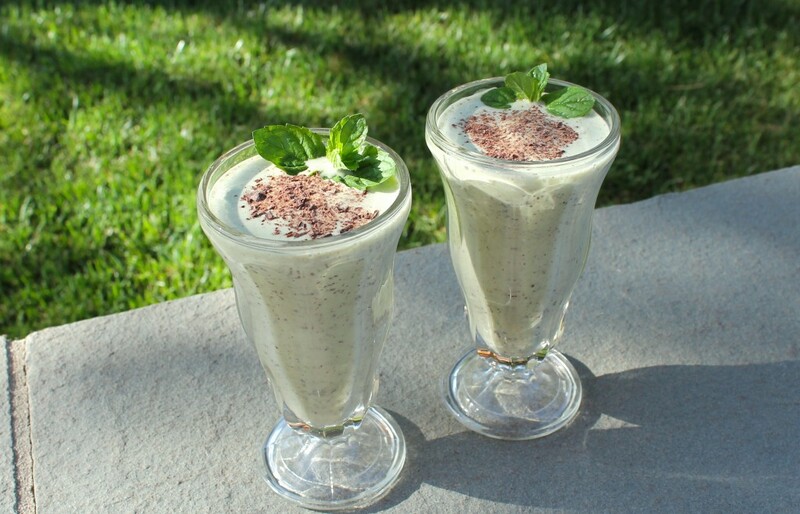 I garnished with chocolate shavings and fresh mint leaves. Sláinte!